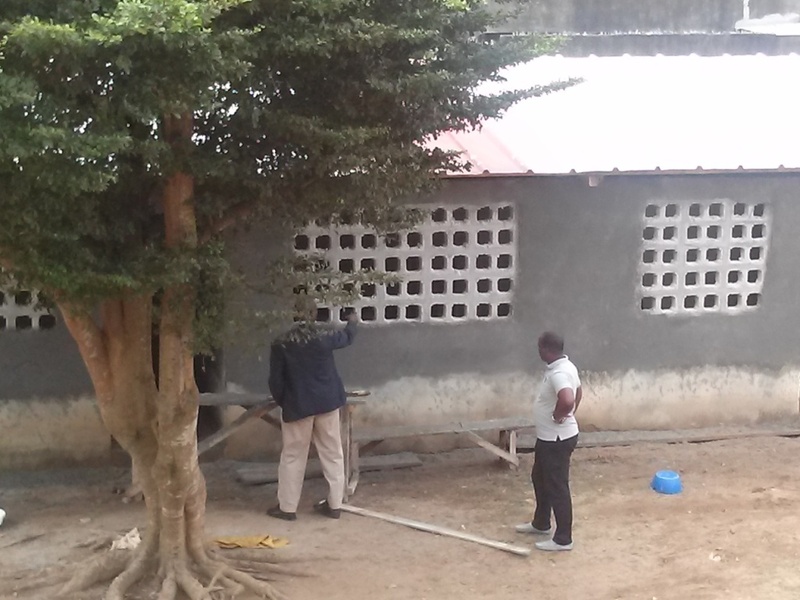 FFWPU Cote d’Ivoire: Members of FFWPU in Cote d’Ivoire have been longing to open a school. Now this dream has come true. 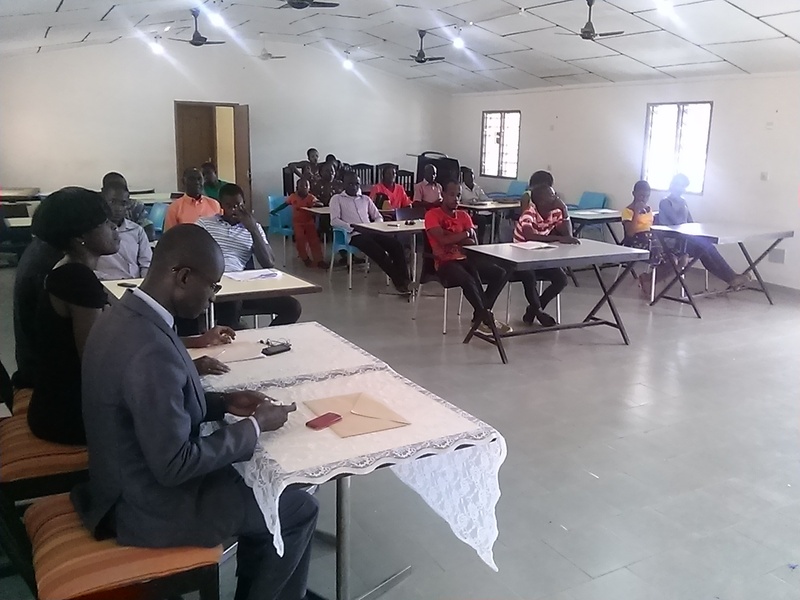 Since July 2015, the FFWPU in Cote d’Ivoire is regularly holding two 7 Day Divine Principle workshops and one 21 Day Divine Principle workshop every month at the National Education Center in the Church HQ in Yopougon, Abidjan. On Sunday September 13, there was the closing ceremony of a 7 day Divine Principle workshop with 8 participants. The National Education Director Rev. Konan Jean Marie BROU and Secretary General of FFWPU Mrs. Rose ADAMS gave the certificates to the participants. Since July 2015 there were five 7 day Divine Principle workshops with a total of 78 participants and three 21 day Divine Principle workshops with a total of 15 participants. This series of Divine Principle workshop is being held on a regular basis thanks to the dynamic witnessing activities of the members of the nation. “Family School” is a kindergarten and primary school. The National Leader Rev. Philbert SEKA launched the construction on July 2015. 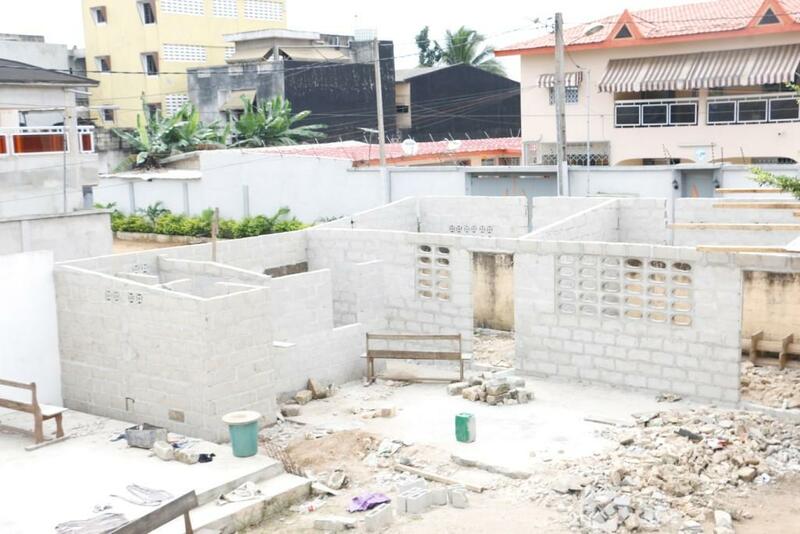 Three months later, the whole building of the school is almost finished. 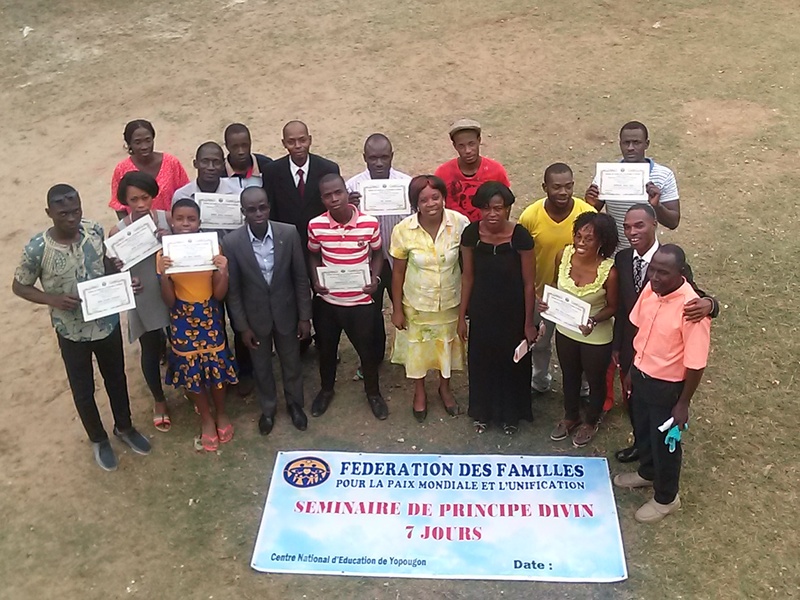 “Family School” is located at the National FFWPU HQ in Yopougon, Abidjan. The teachers are all members with at least 21-Day Divine Principle workshop level. Students’ registrations have already started.